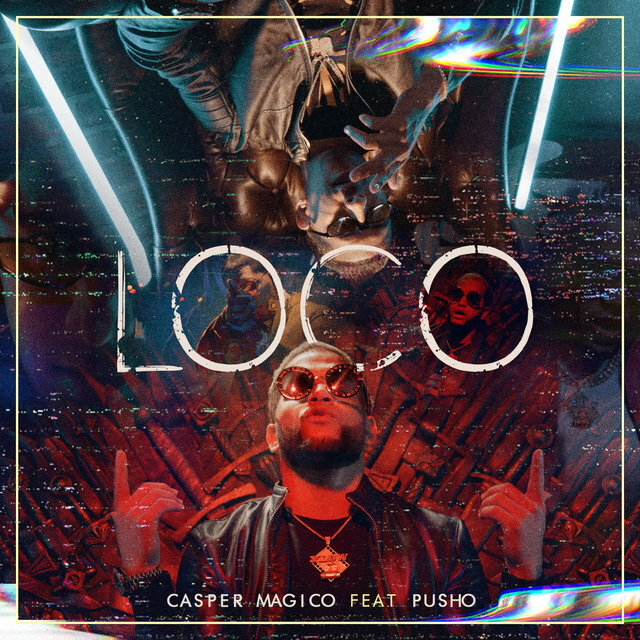 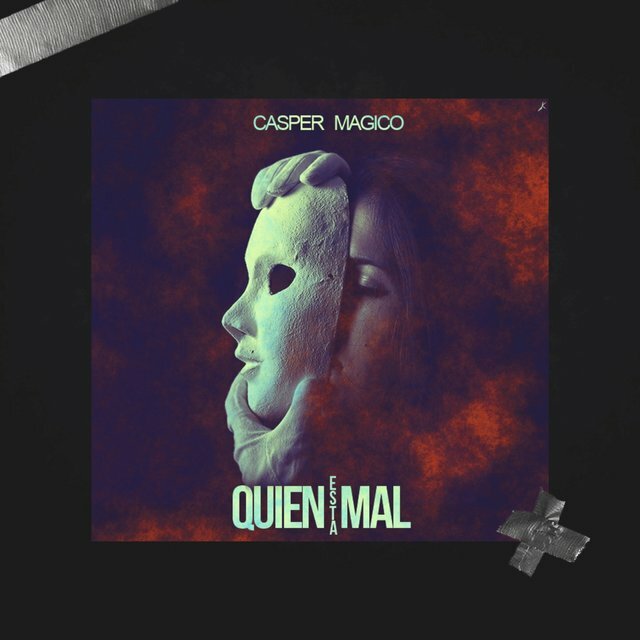 Casper Magico is a Puerto Rican singer and rapper, and a popular exponent of reggaeton's Trap Latino movement. 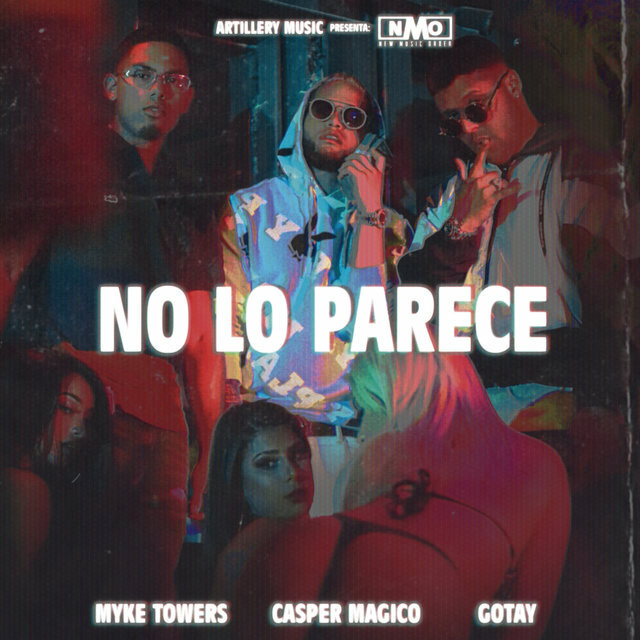 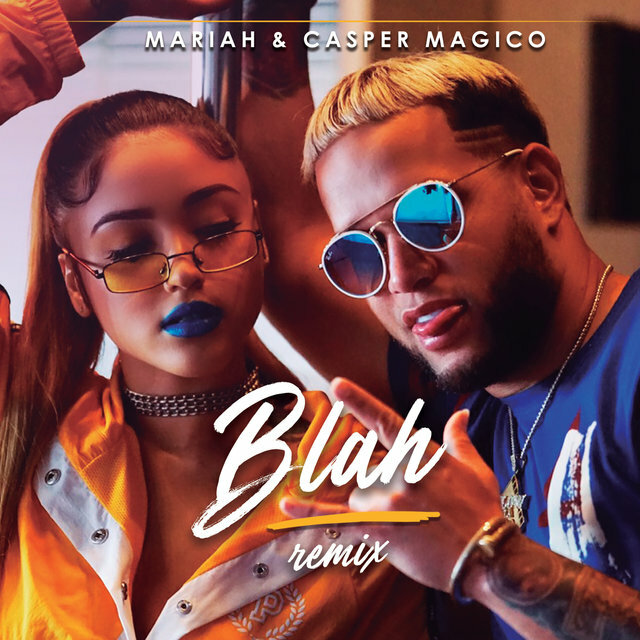 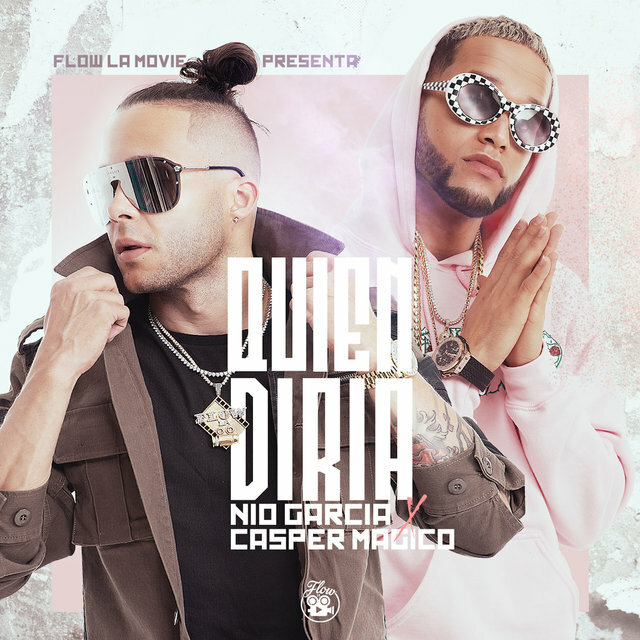 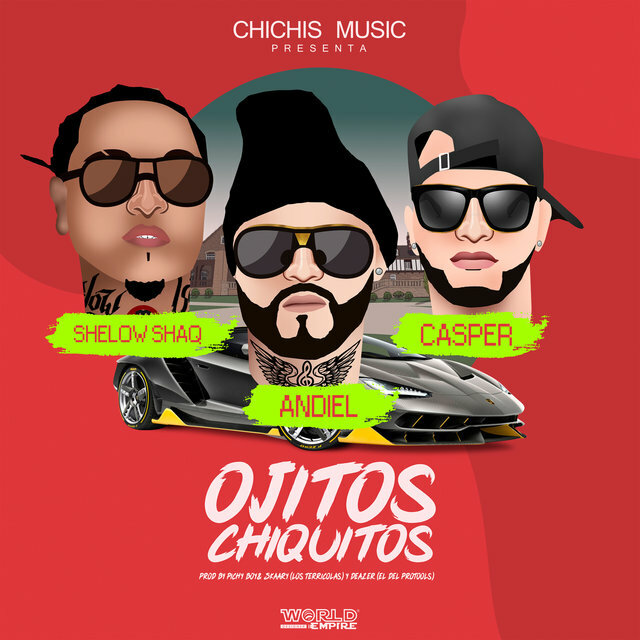 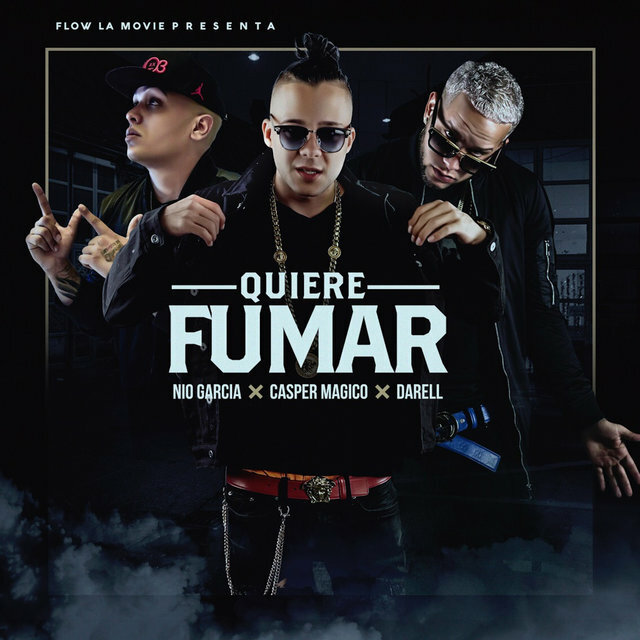 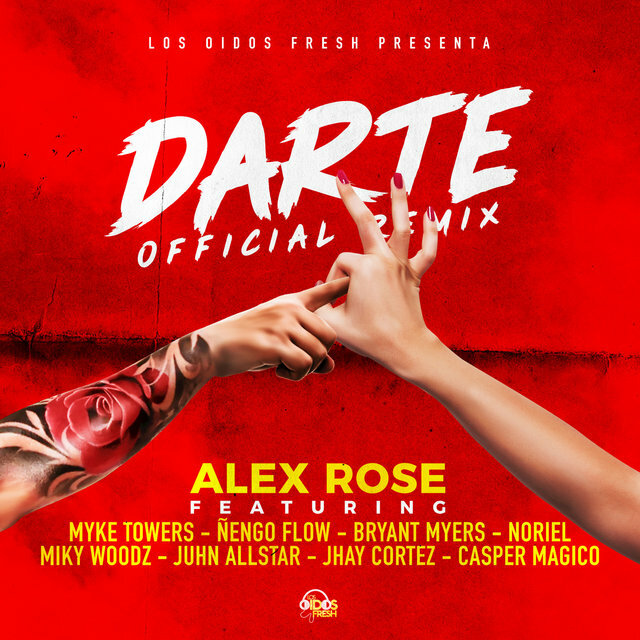 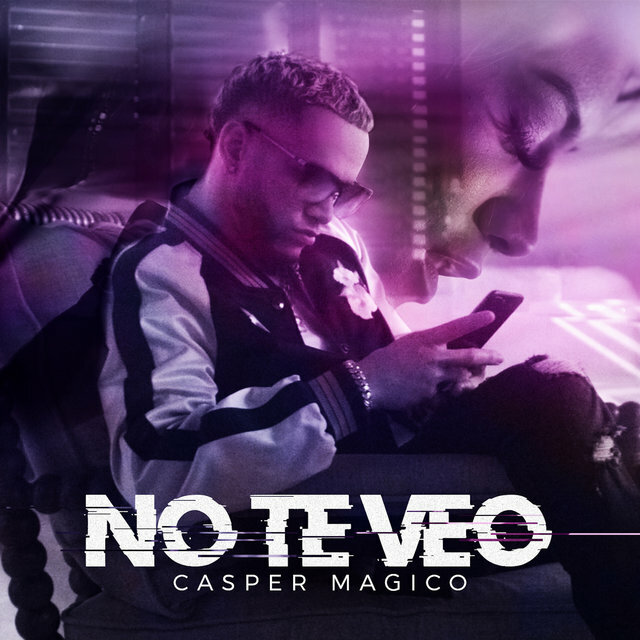 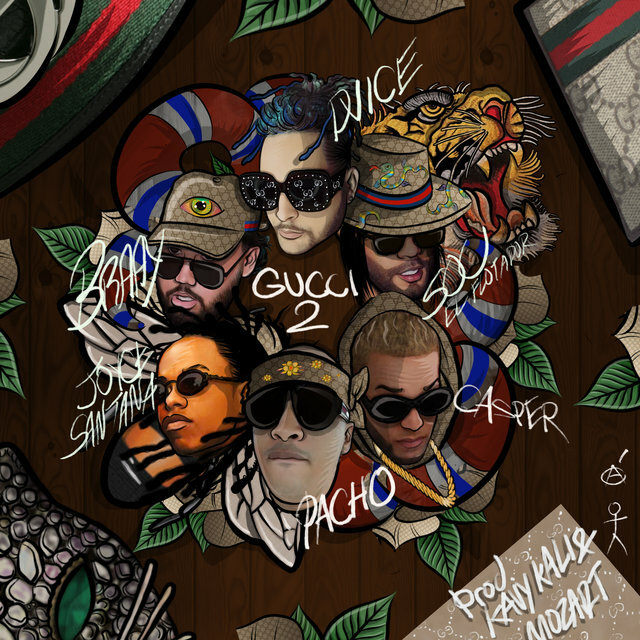 A protege of Anuel AA — with whom he sang for a time — he gained immediate attention in February of 2017 with the single "No Me Hables de Amor" featuring Anuel AA. 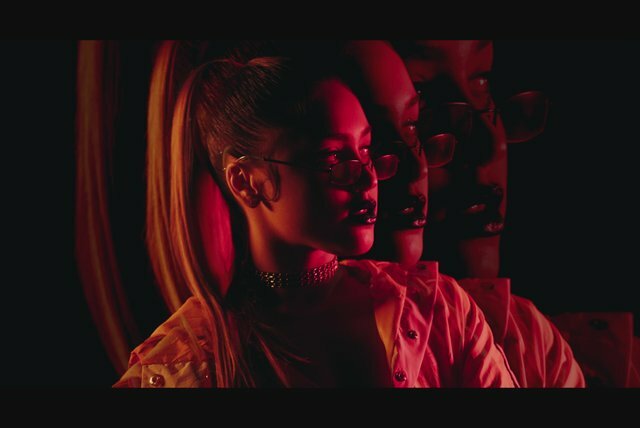 Its video racked up more than two million views. 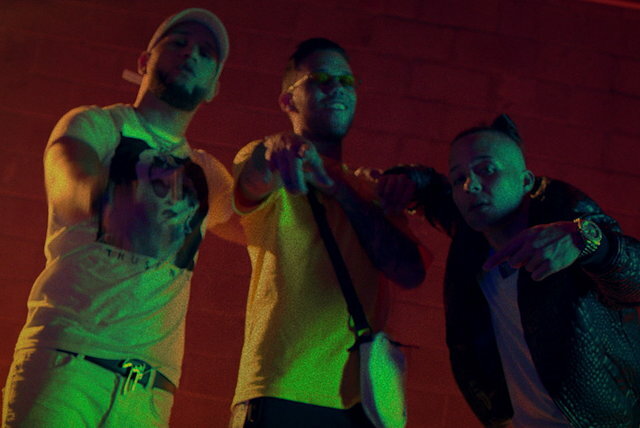 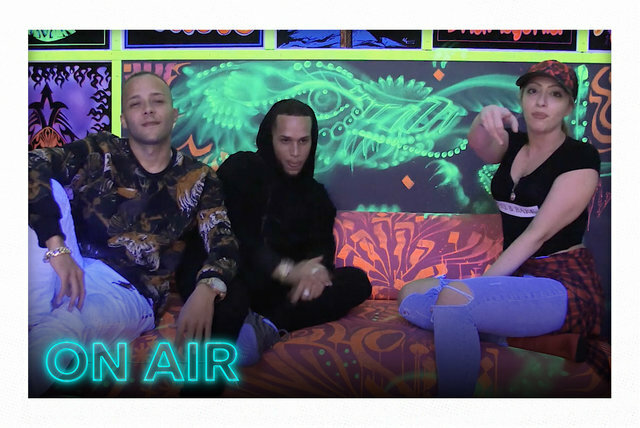 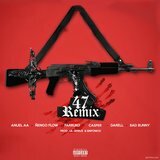 (Magico returned the favor and became his public spokesperson while he was incarcerated, even as Anuel AA, his formal mentor, offered him recording advice via letters from jail.) 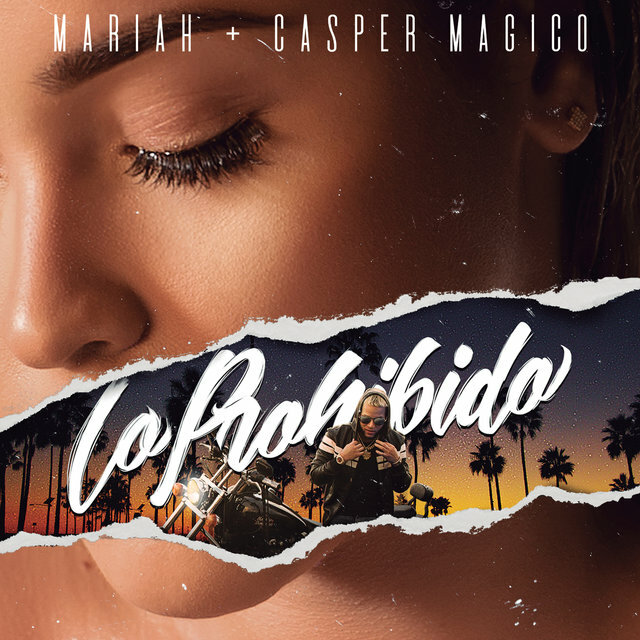 The track also placed in the Top Ten on the Latin charts of various streaming services. 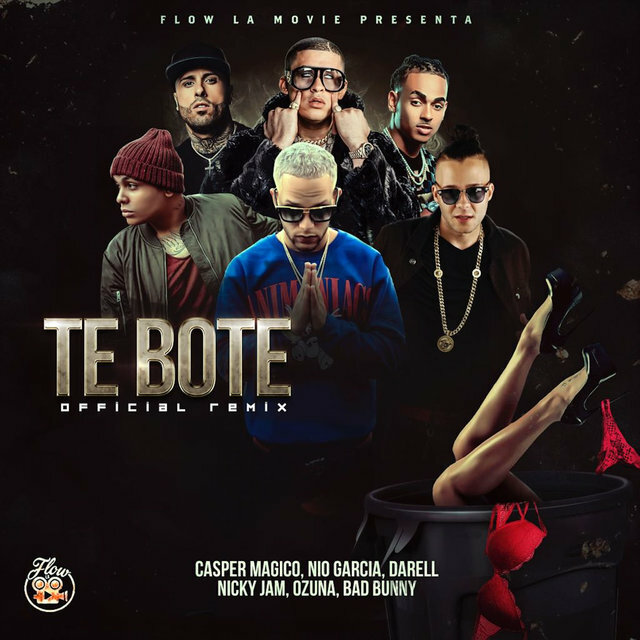 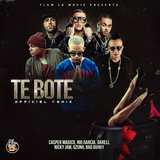 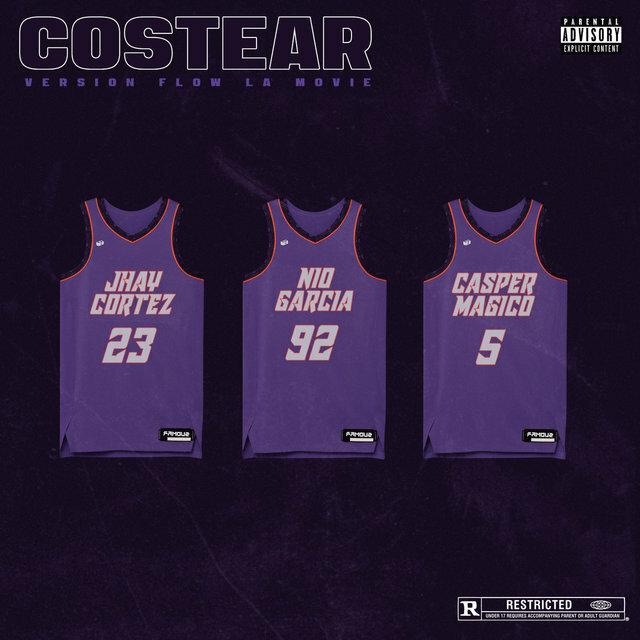 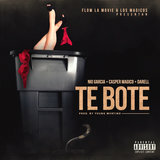 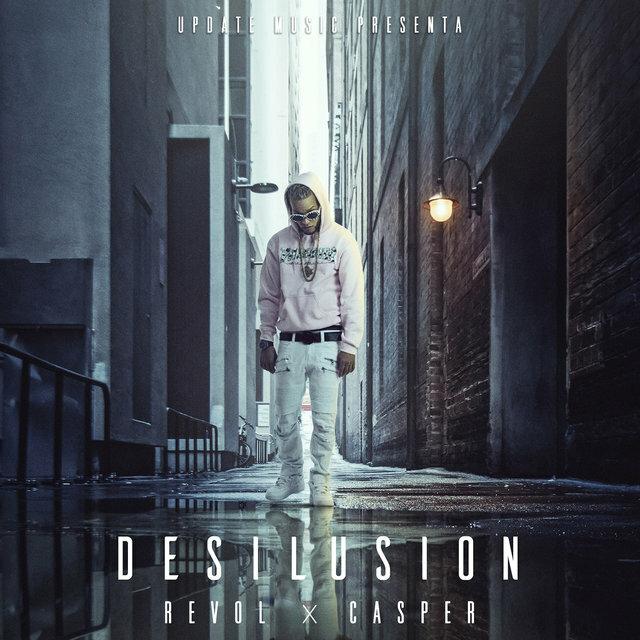 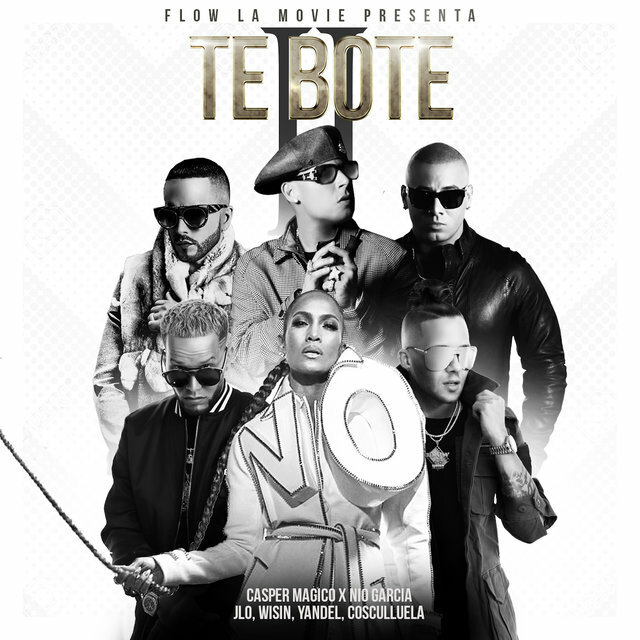 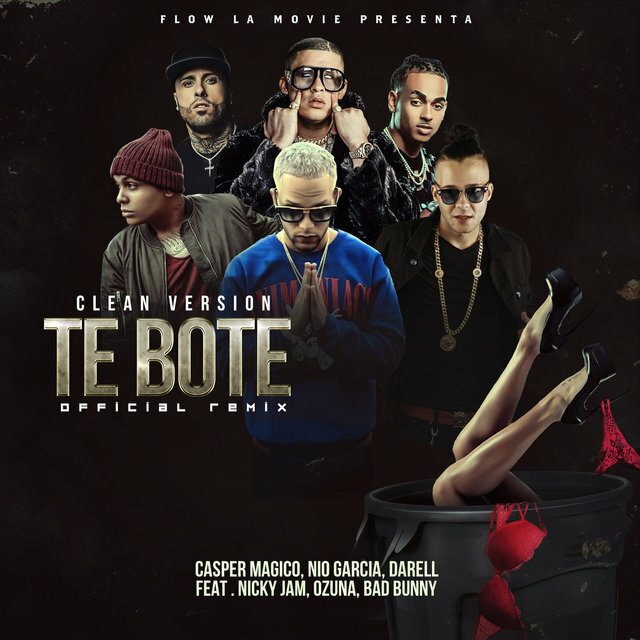 The single "Te Perdí" (feat. 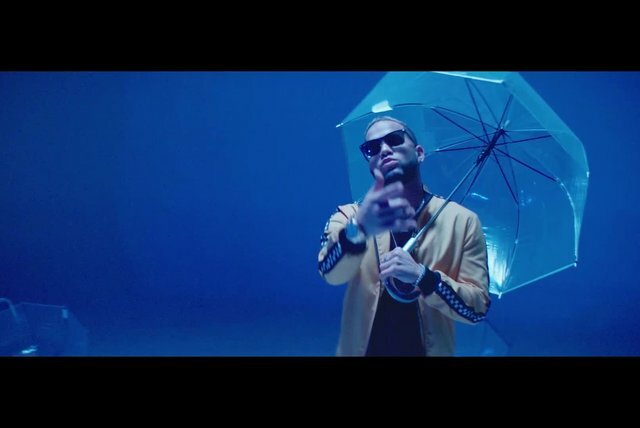 Kendo Kaponi) was issued around the same time, but didn't do nearly as well. 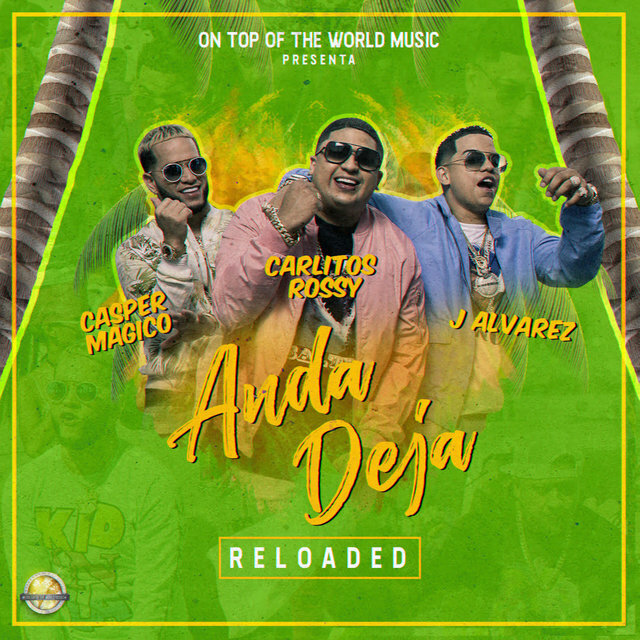 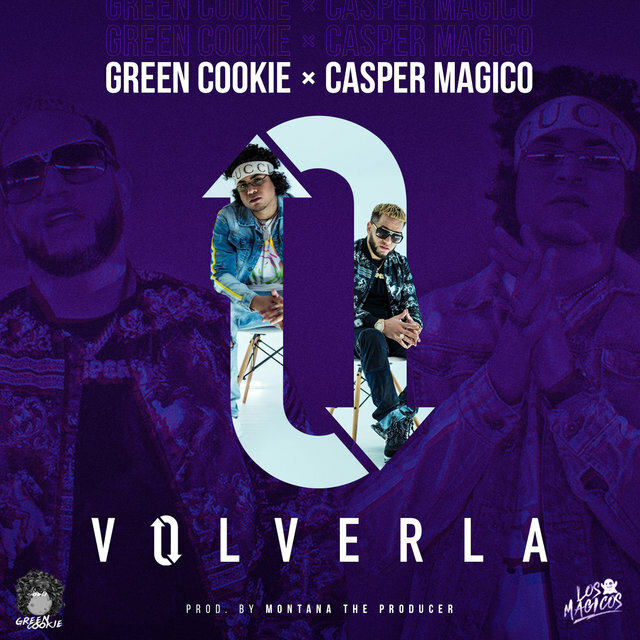 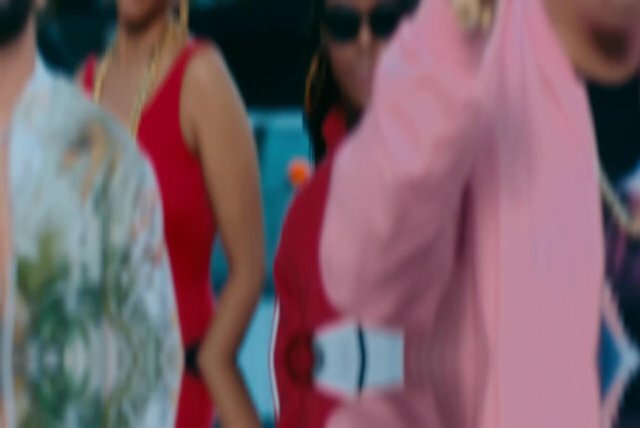 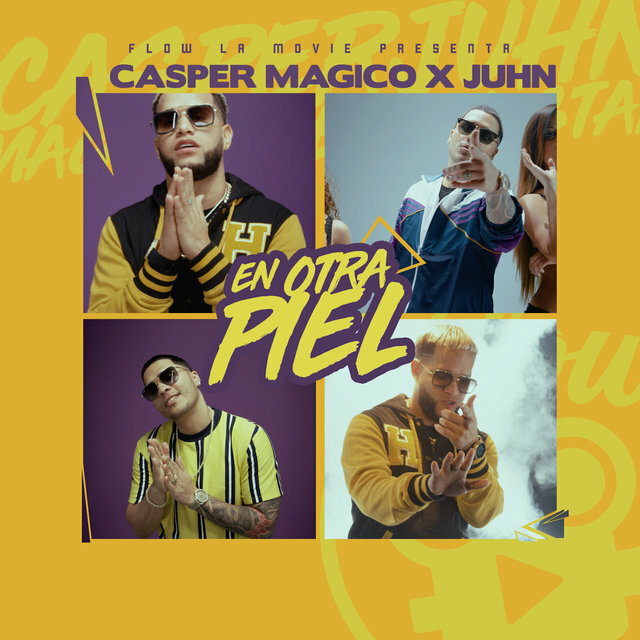 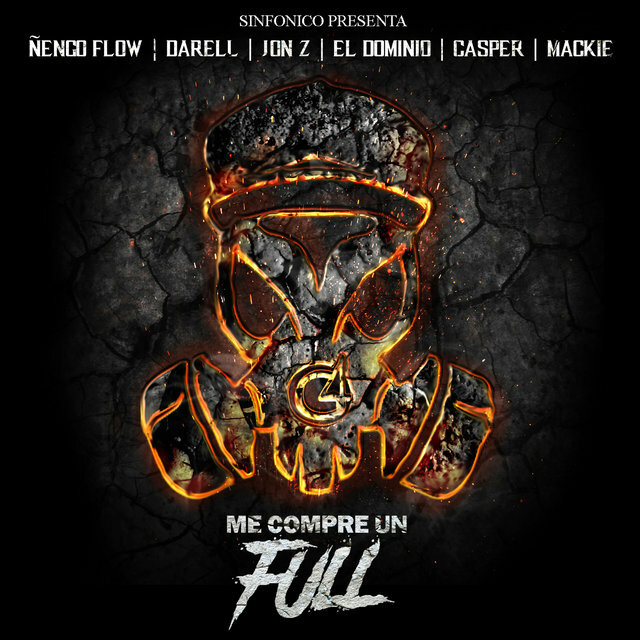 The June follow-up, "Cuentale" (also featuring Anuel AA), rectified that and took him back up on the charts.